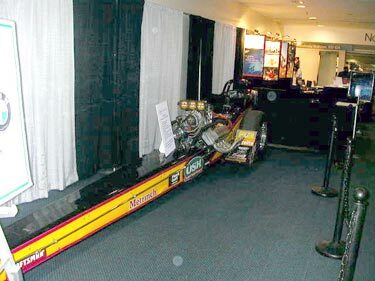 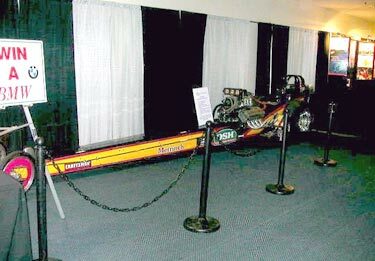 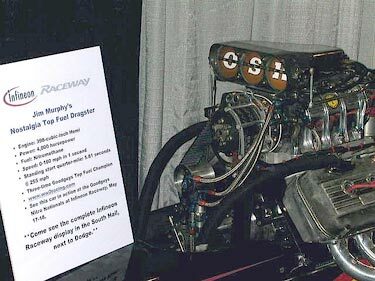 From November 23rd through December 1st, the OSH-WW2 Racing Nostalgia Top Fuel Dragster was on display at the 45th San Francisco International Auto Show held in the Moscone Center. 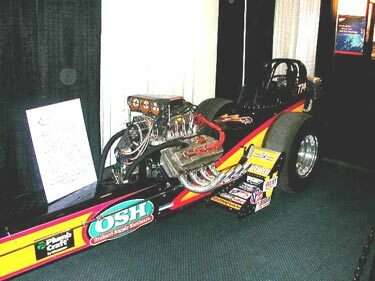 It was the only dragster among the nearly 30 race cars invited to attend. 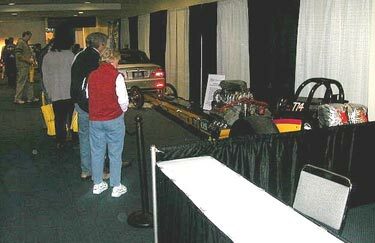 The San Francisco International Auto Show is the premier, largest and most spectacular auto exposition in northern California and the only auto show held regionally that lures the dazzling high-tech displays from the worlds major manufacturers. 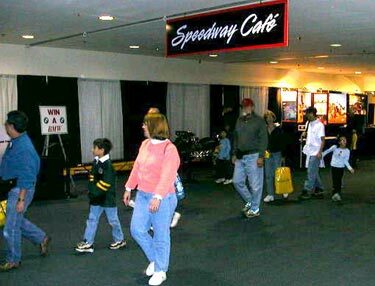 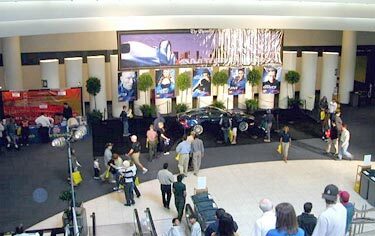 The 2002 San Francisco International Auto Show featured more than 800 cars, SUVs, trucks and vans representing the work of over 40 manufacturers for the year 2003 and beyond. 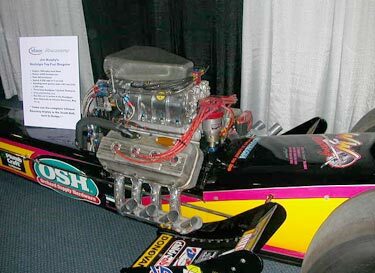 Among the special displays were about 30 race cars representing the best in every imaginable class. 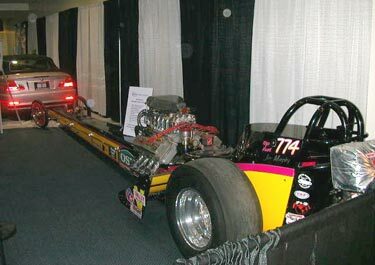 The show drew over 400,000 spectators to the 1.2 million sq.ft. 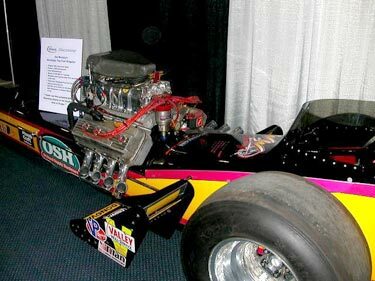 Moscone Center making it the largest show of any kind in the greater Bay Area and the second largest auto exhibition in the western United States. 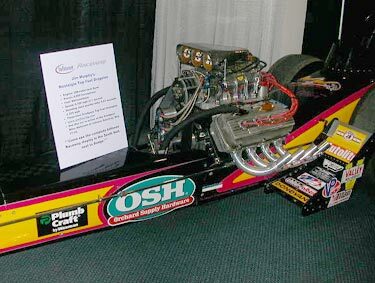 Here are some photos of the OSH-WW2 Racing dragster during its stay at this incredible event that served as both a great promotion for the sport and value added exposure for the sponsors.